This Chiang Mai golf package is ideal for those who want to play the most golf in a limited amount of time. 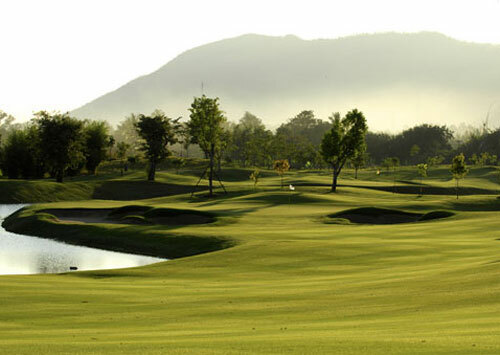 Included are the best golf courses in Chiang Mai. Choose to stay at any Chiang Mai hotel that matches your style and budget. 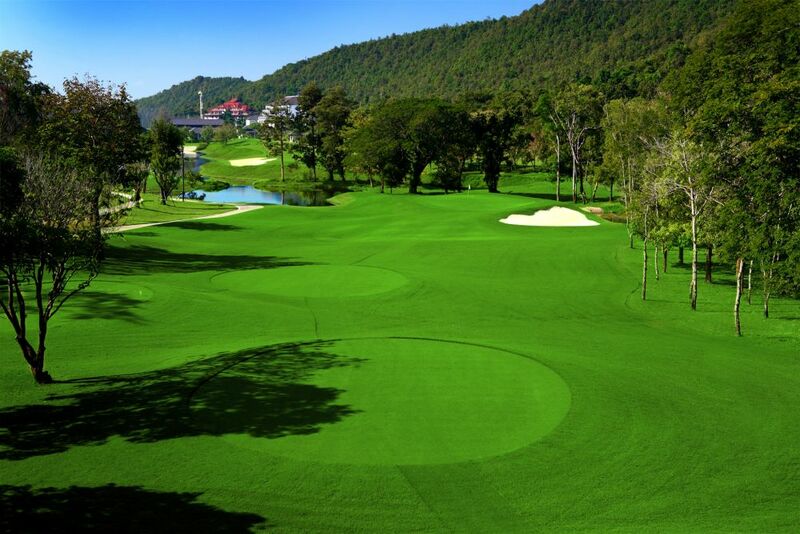 Chiang Mai offers excellent value, convenience, and quality for the visiting golfer. 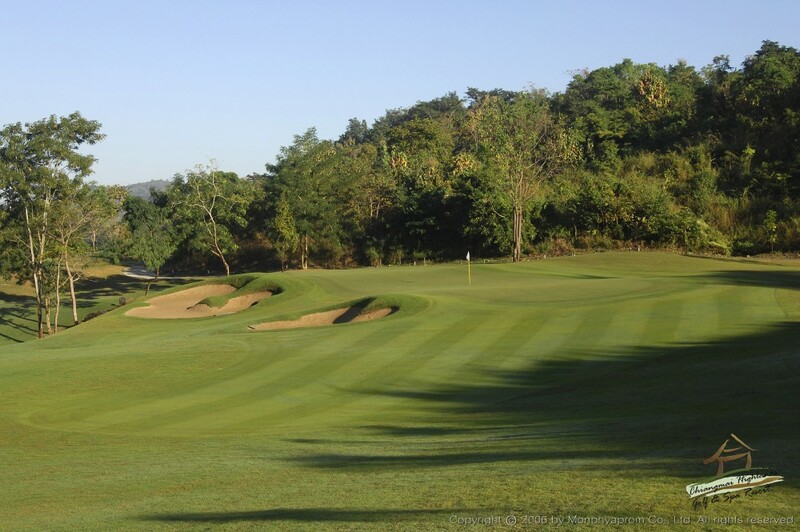 Extra days can easily be added to this Chiang Mai golf package. Interested? Request a free and non-obligatory quote for the Chiang Mai Golf Break now. 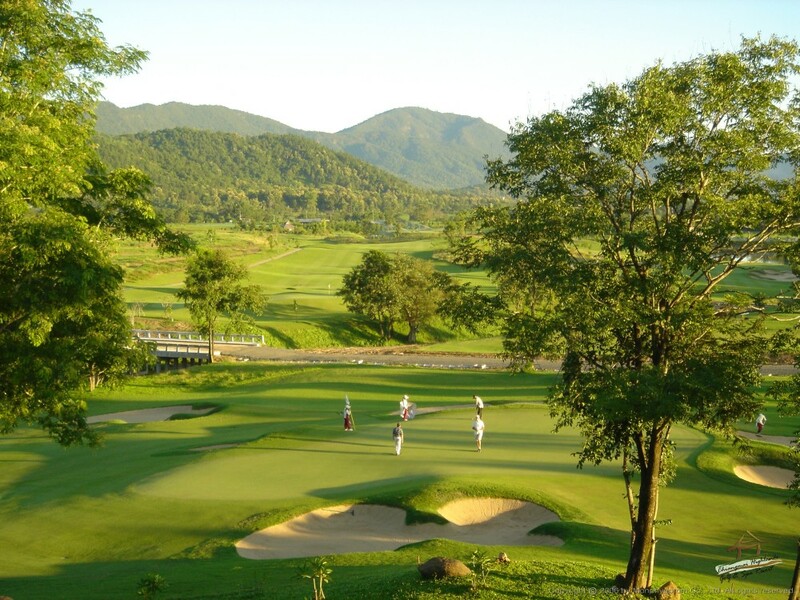 Golf at Royal Chiang Mai Golf Club & Resort (solid Peter Thomson designed course in scenic countryside). 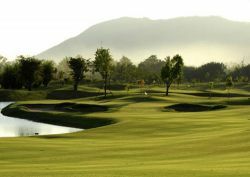 Golf at Chiang Mai Highlands Golf and Spa Resort (good variety and great golf, Chiang Mai&apos;s best course!!). Golf at Alpine Golf Resort Chiang Mai (host of 2013-14 Chiangmai Golf Classic). Transfer to Chiang Mai airport for departure.